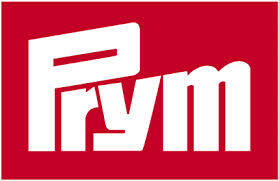 Top quality eyelets made of brass from Prym. These items are rustproof and perfect for using to lace up the back or corsets and bustiers and much more. 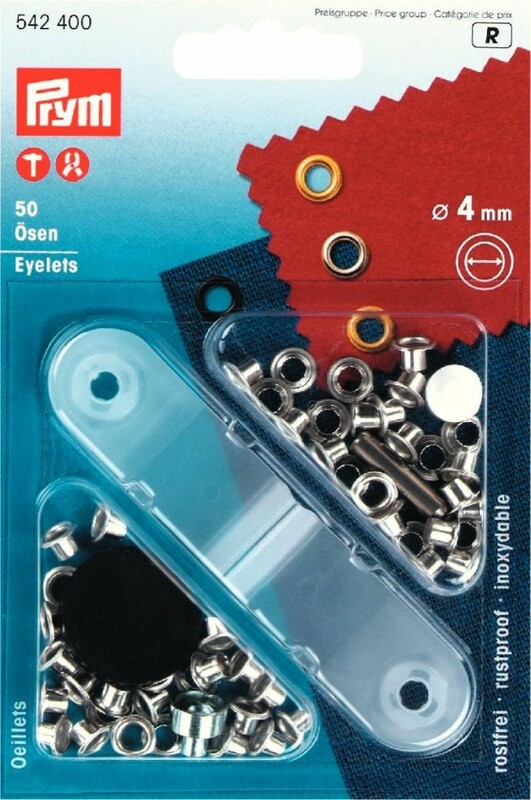 The packs include the tool you will need to apply the eyelets, we would recommend however using the Prym Vario pliers which will save you time and effort, they can be used to apply eyelets up to 8mm in diameter.